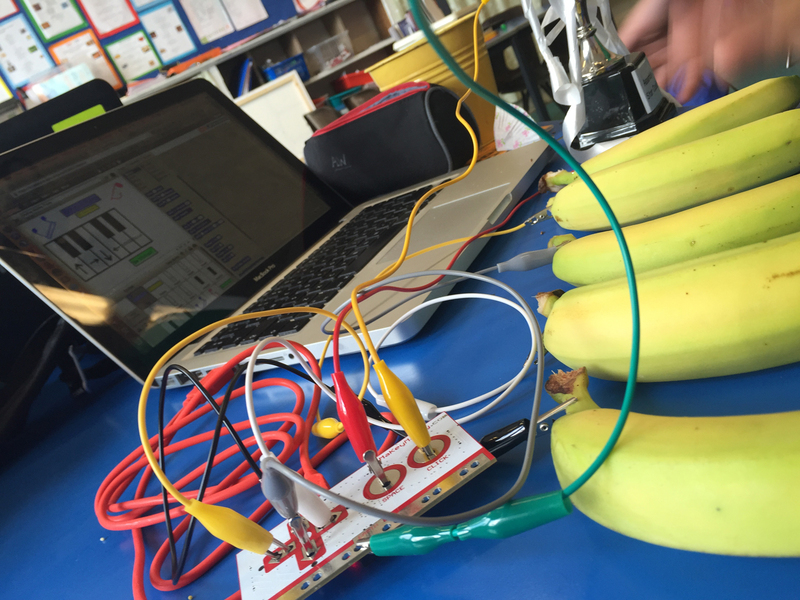 Code.Parents() - Helping people support children starting to explore coding. 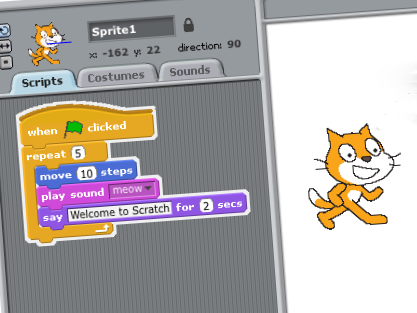 Code.Parents() is for people with little or no prior computing experience, who would like to be better prepared to encourage and support children in starting to explore coding. Let’s explore some great resources to help you get started. 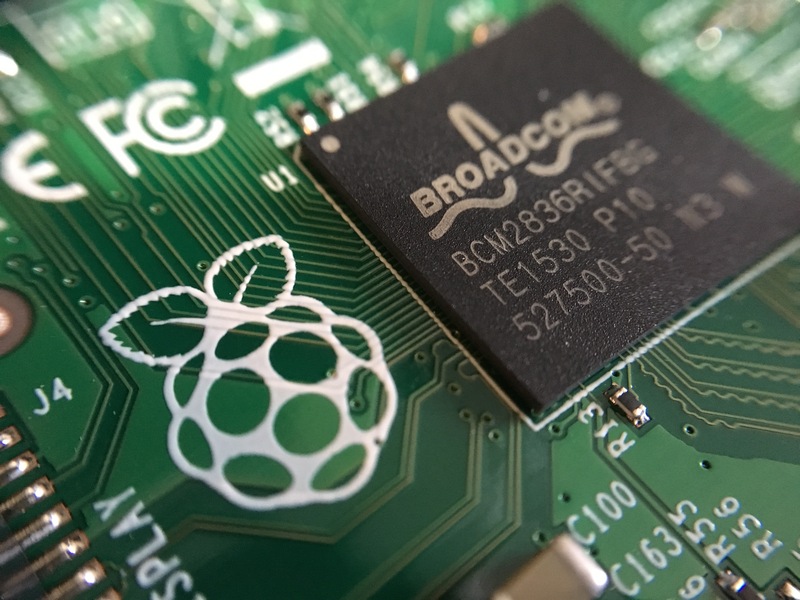 What can we do with a Raspberry Pi? 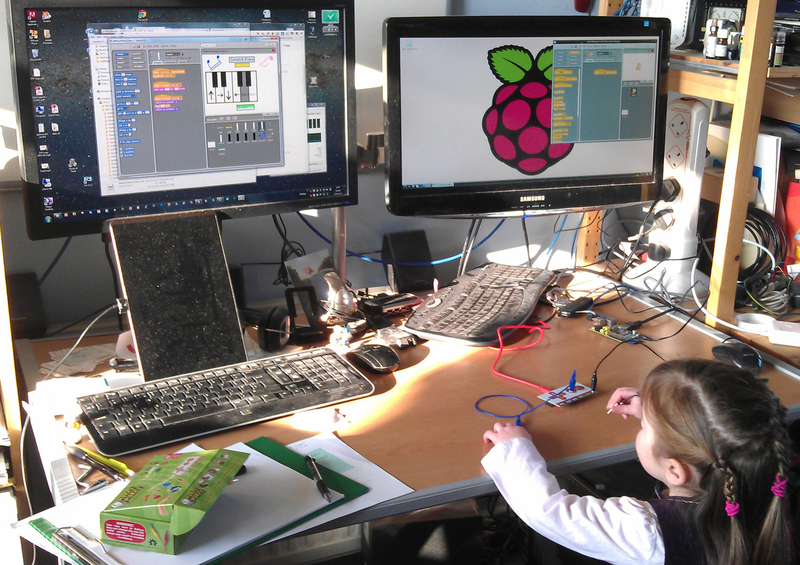 The Raspberry Pi is an amazing device for making computing and coding more accessible. © 2016 Ben Seymour. Supported by OX10, powered by Jekyll & hosted on Github-Pages.